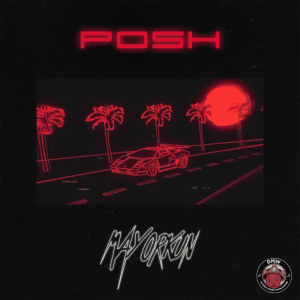 DMW Star boy “Mayorkun” dishes out his most anticipated hit jam titled “Posh”. Obo i raising d best musicians…. Plenty shayo 4 my system…. mayorkun de finih wrk 4 yea…. Baba na ur turn…havest de muzik mak our soul chop. tibwara new bcos of this song one love u really nailed. Nice jam Mayorkun Baby, keep the drum rolling……. aka rushing pro::upcoming artist watch out for my new track out!! 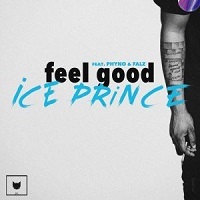 really good for the people that love good, keep it up 9jaflever,me personality love it.